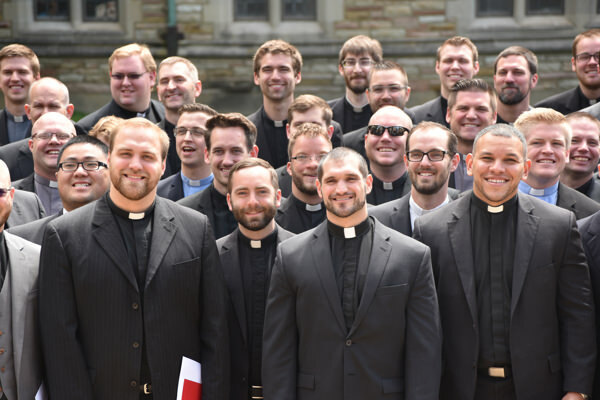 Inspired by the words of Jesus in John 20:21, “As the Father has sent me, even so I am sending you,” the Seminary’s Institute for Mission Studies aims at the integration of the mission on which Christ sends His people into the entire theological enterprise. The institute promotes the study of this mission and preparation for it across the curriculum, across the campus and across the globe. 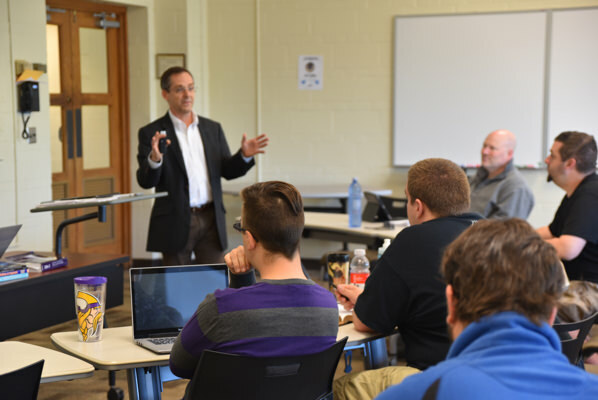 The institute oversees the Seminary’s Missionary Formation Program, a specialized course of preparation for those seeking service in church planting and cross-cultural ministry. 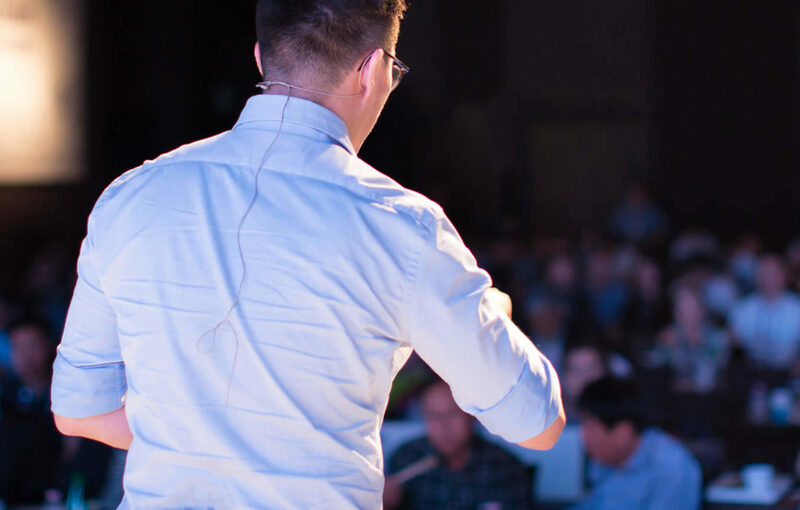 Through the Seminary’s mission professors and a variety of activities, the institute seeks to cultivate skills in cross-cultural communication of the Gospel through curricular and extracurricular activities. These include MissionFest, special workshops and guest lectures, an annual visit from a missionary-in-residence, cross-cultural field education experiences in North America and elsewhere, and exchange programs with sister seminaries in Brazil, England, Germany and Korea. Through the institute, the Seminary provides a special program of orientation and support for international students, arranging student sponsors for students from outside the United States, organizing activities that help familiarize them with church and society in America, and making assistance of various kinds available for them. 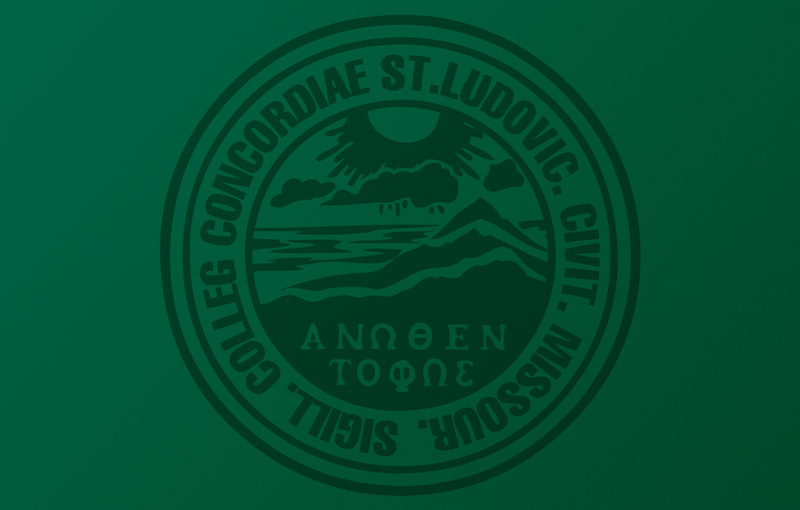 Working with The Lutheran Church—Missouri Synod, the institute sends professors and students to mission situations and Lutheran churches in North America and around the world to gain and share insights into the mission of the church and to give witness to God’s love in Jesus Christ. In addition to preparing all students for Christ’s mission, the institute provides special learning opportunities for students throughout the world. Whether it is an altar to an unknown god or the New Atheists, Christians have always faced the challenge of translating the Gospel message within the surrounding culture. This is no less true for the tangled web that is 21st century America. Edited by global scholar Dr. Robert Kolb, these essays by Concordia Seminary, St. Louis, faculty engage numerous facets of American culture — from politics to science, the movies to new media — to find the interconnections between the “American mind” and the mind of Christ.